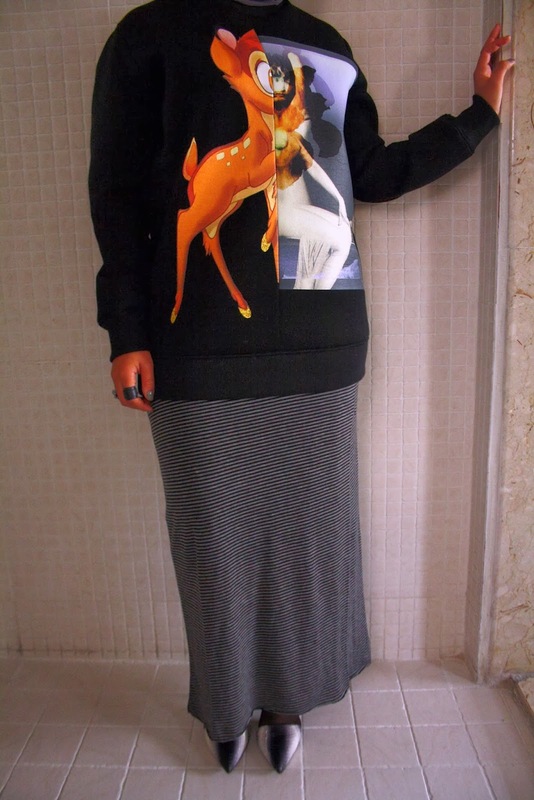 You'd probably be bored by now, due to excessive popularity of this Givenchy sweater in particular ! I was so tempted to buy it and when I saw it on a fashionista whom I truly adore I was sold instantly, this neoprene sweater is such a statement piece which I enjoyed styling ! 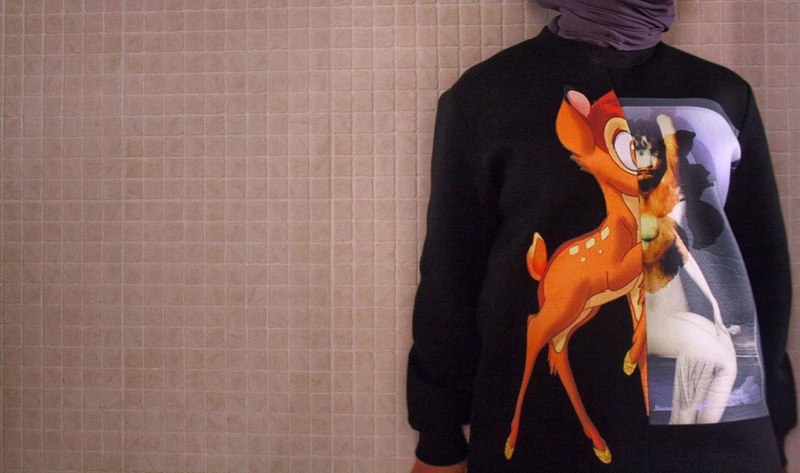 The fact that it is a bit longer than usual sweater in another appeal factour made it alot more practical in myown opinion, as it cover all the neccesary area without having to worry about layering..